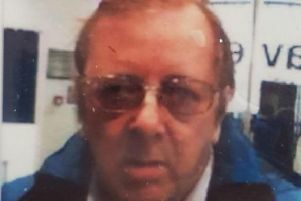 A search is underway for a Doncaster man reported missing since Monday. Liam Tomlinson, aged 28, was last seen in Ramsden Road, Hexthorpe, on Monday. He was wearing blue jeans with a grey T-shirt, a black jacket and blue and white trainers.